Meet These Blue Book Network General Contractors, network with Blue Book Members,Contractors and Stoneyard Installers. See product demo’s and enjoy breakfast and refreshments on us! 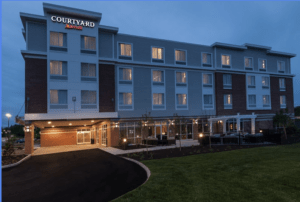 *Discounted hotel rate of $139 on Thursday, March 21st has been negotiated for out of town guests at the Courtyard by Marriott located at 102 Constitution Avenue, Littleton, MA. Just mention The Blue Book event when making your reservation. Please reserve by March 11th to receive this discount.